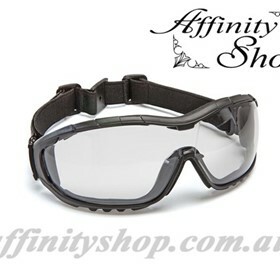 Affinity Shop supplies high quality Work Safety and Personal Protective Products. 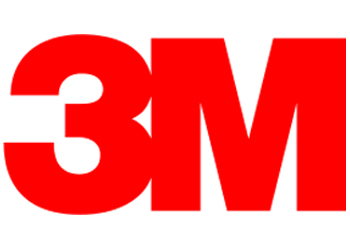 Our Range includes: Gloves, Respirators, Ear Protection, Eye Protection, Head Protection, Work Safety Equipment. 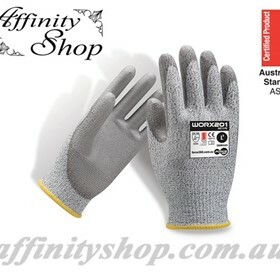 We have an Australian Safety Standards Certified Glove Range! Located just south of Sydney, in NSW. We supply rigorously tested items to clients in universities, government, mining and retail sectors and ensures that it offers products that comply with Australian Safety Standards Certified Product as much as possible. 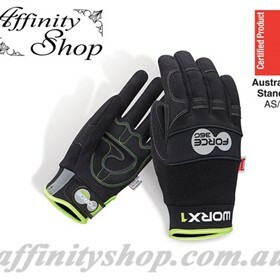 Affinity Shop offers same day shipment services for products ordered by customers. 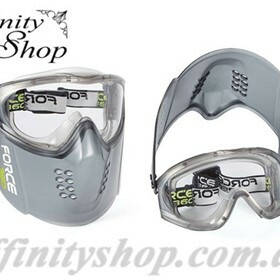 We are sure you will be impressed by our hand picked range of Personal Protective Equipment. We're able to offer quality work safety products and high quality Australian Standards Approved Products. Personal testing and genuine product knowledge ensures you get great products with premium fit & feel. Get in touch today regarding your Work Safety Products.